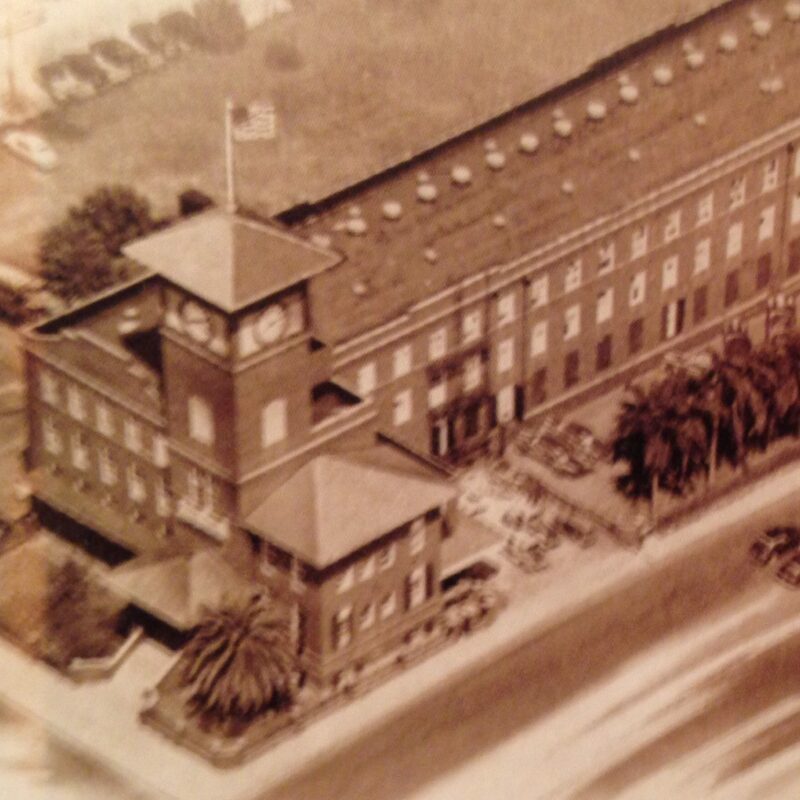 Stanford Newman dreamed of making the best cigar in the world with no regard for how long it would take or how much it would cost. 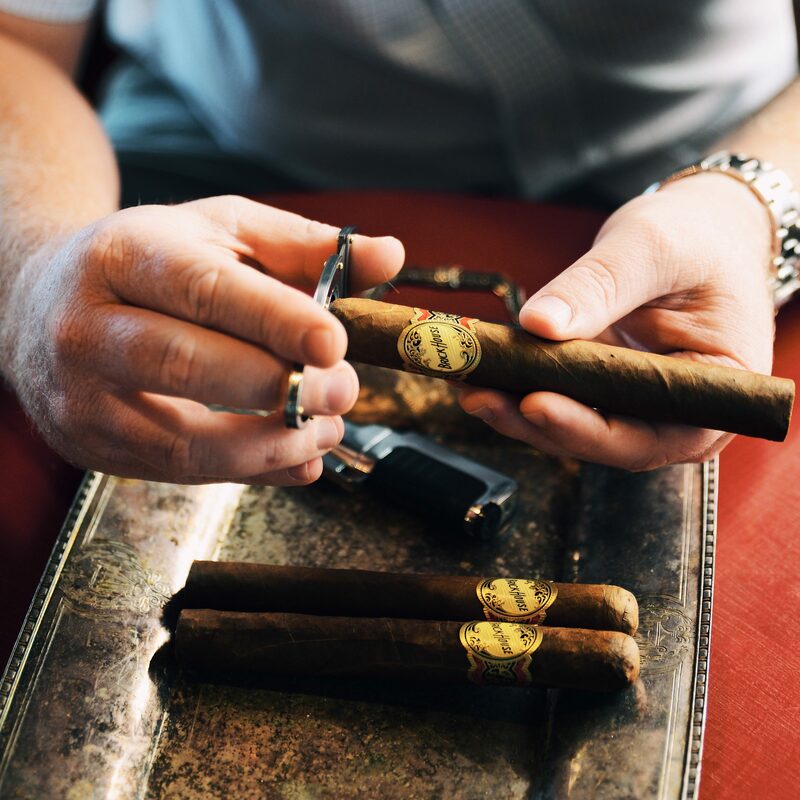 In honor of the company’s 100th anniversary, Stanford joined Carlos Fuente to bring that dream to life; the Diamond Crown series of premium cigars. 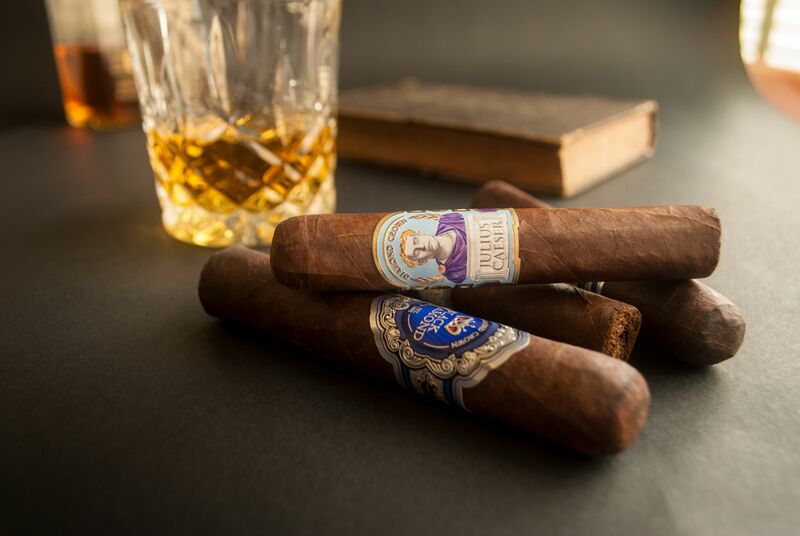 Legendary families came together to create these cigars. Synonymous with super quality, and fine craftsmanship, the Royal Family – Diamond Crown, Julius Caeser, MAXIMUS, and Black Diamond – are in a class of their own. 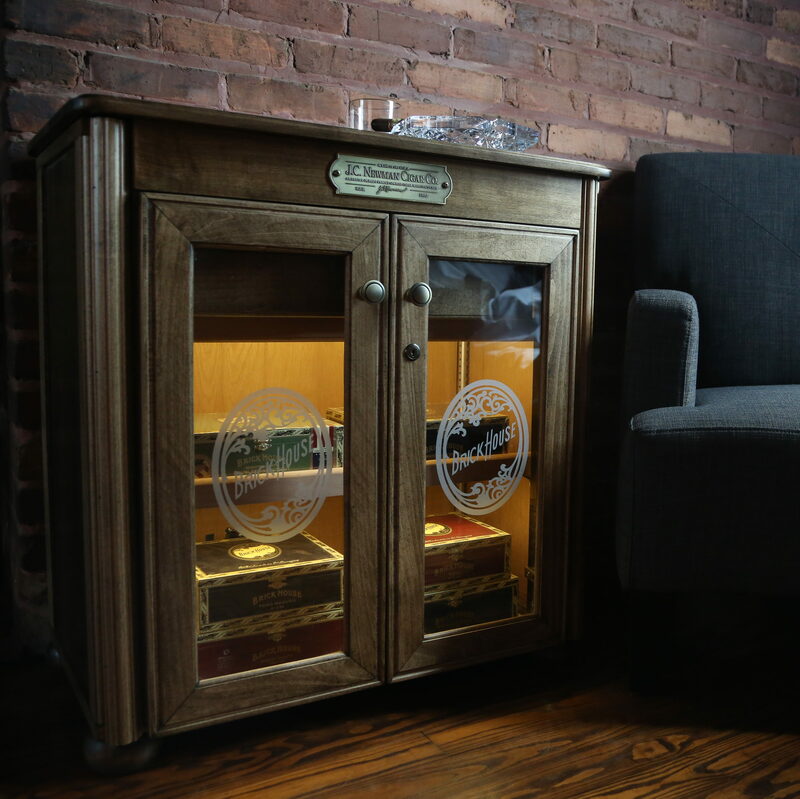 The Diamond Crown name has been expanded into a complete line of cigar merchandise, including humidors. 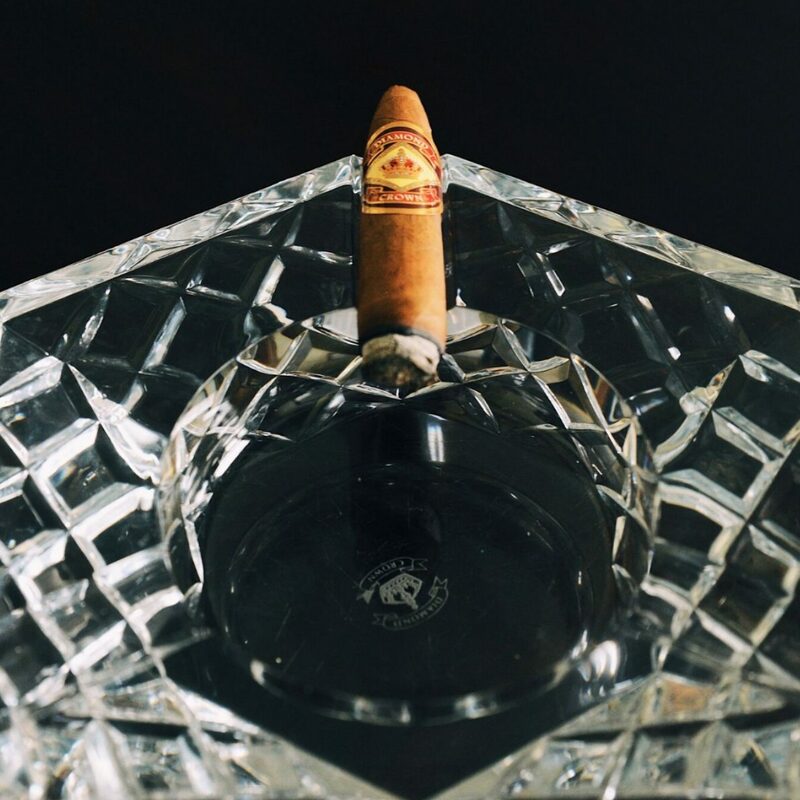 From start to finish, Diamond Crown luxury humidors are handcrafted. 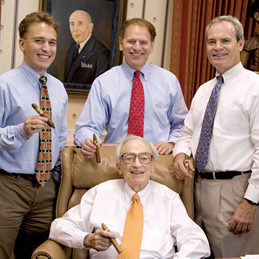 Each one is constructed individually, one at a time, with the same care and dedication as a premium, handmade cigar. 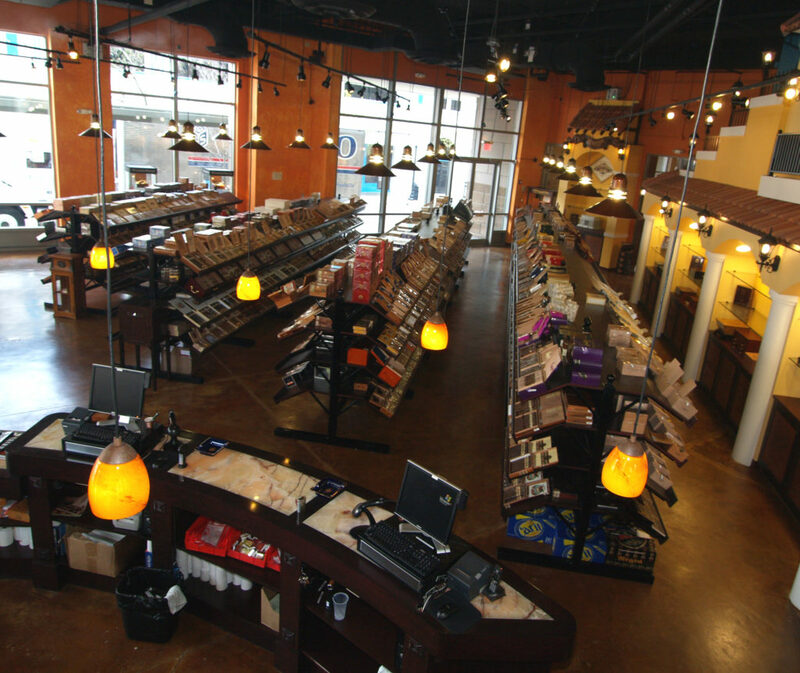 These humidors are part of a lasting legacy that is dedicated to quality. 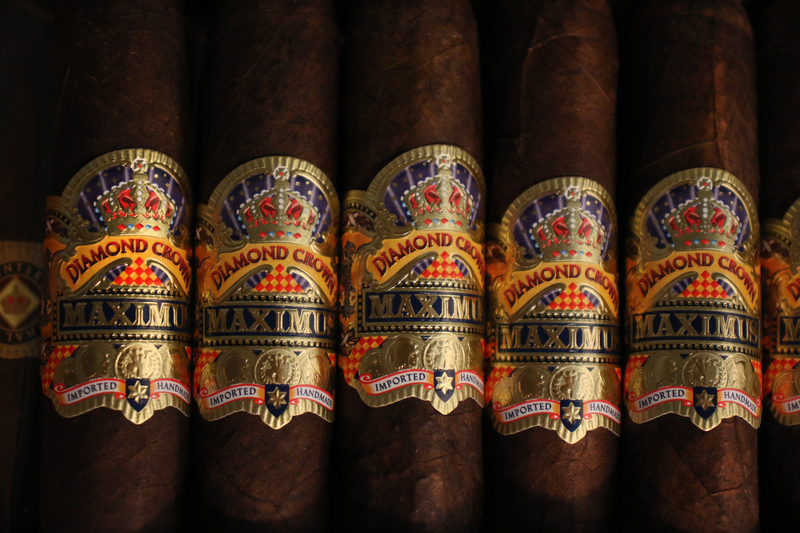 Enter now for your chance to win a Diamond Crown humidor. 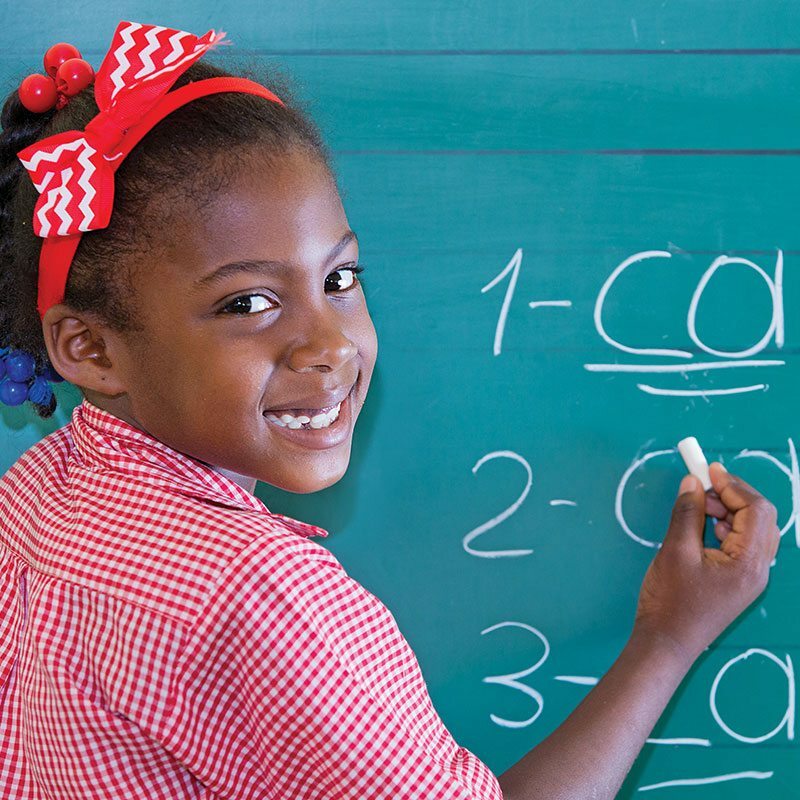 Winners will be chosen at random on the last day of every month, and be notified via email. Limit one entry per person. 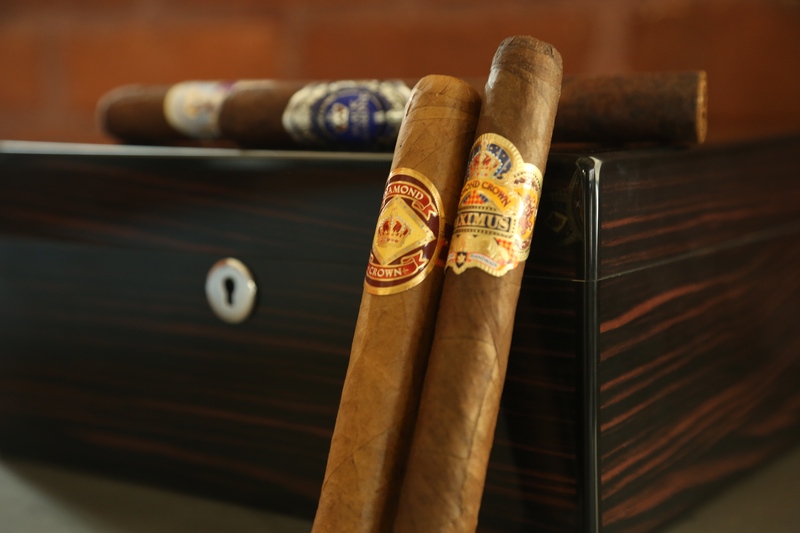 Enter now for a monthly drawing to win a Diamond Crown Humidor.